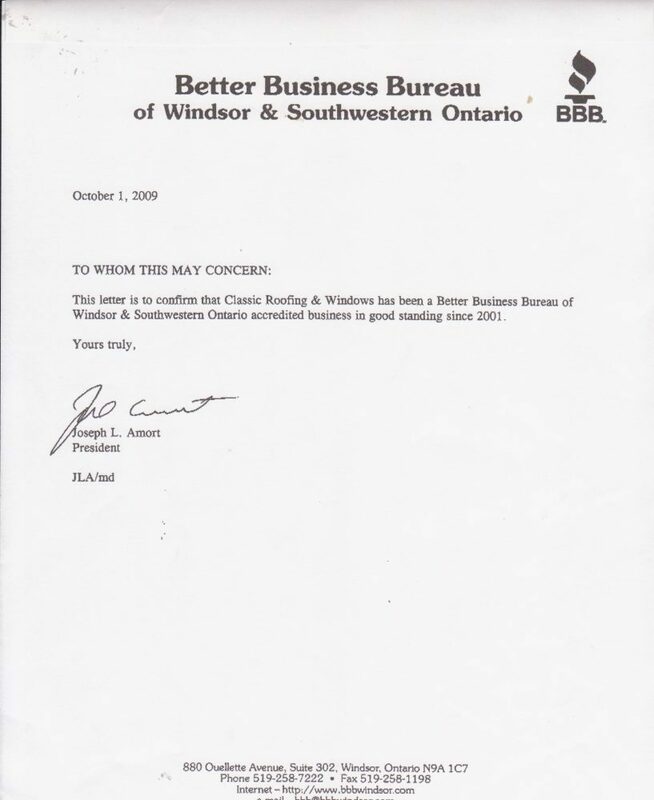 At Classic Roofing & Windows of Windsor we know that you have a lot invested in your home. Your house is likely the greatest asset you own and we want to help you make sure that your investment is protected. 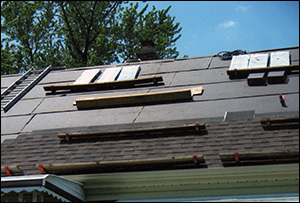 Established in 1988 in Windsor and Essex County, our highly experienced roofing and windows team will provide you with roofing and window installation services that will leave you feeling confident that you have received the best workmanship available. Our roofers and window installers have been in the construction business for most of their working lives. Their roofing and window installation expertise includes roof replacement, roofing repairs, window and door replacement, carpentry, skylights, soffits, fascias, and eaves troughs. Homeowners in Windsor have depended on Classic Roofing & Windows for their high quality work and dependable service and for more than 25 years. 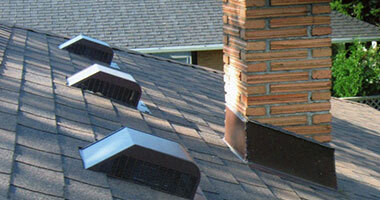 We specialize in residential roofing and commercial roofing. Whether you require emergency services to repair a leak, or have realized that it is time to replace your aging roof, we will respond to your request immediately. 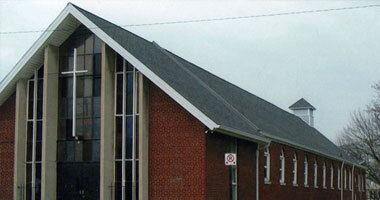 We are experienced in application of a wide range of roofing materials and profiles. Classic Roofing has staff available to perform emergency roofing repairs. Our trained roofers are highly skilled in dealing with residential and commercial emergency roofing problems. Windows do more than just provide a view through your wall. Your windows must not only be attractive, but must also provide security and protection from the elements. 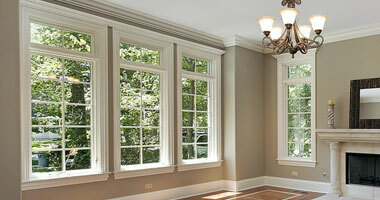 Our expert window installers will ensure that your vinyl windows are durable and properly sealed. We will provide you with a selection of only the highest quality and energy efficient windows, sliding doors, and skylights. For more than 25 years Classic Roofing & Windows has been homeowners and business operators alike. Our services, products and employees are fully warranted and insured. Our A+ Rating with the BBB is testament that we work hard to satisfy our growing list of customers.